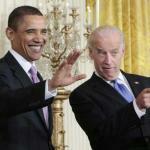 Wave to the people Joe. I'm gonna point at 'em. 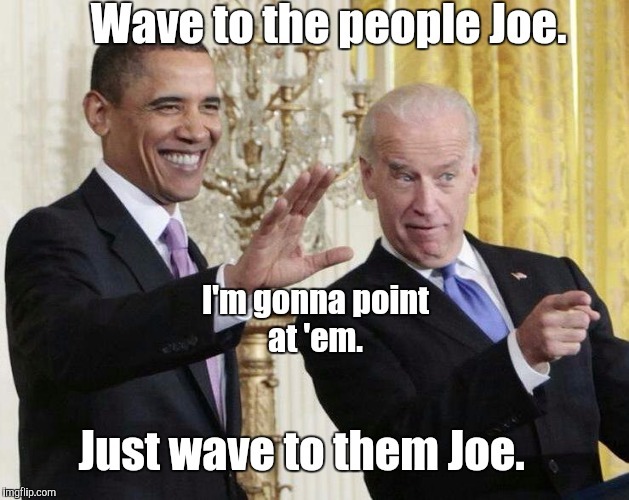 Just wave to them Joe.